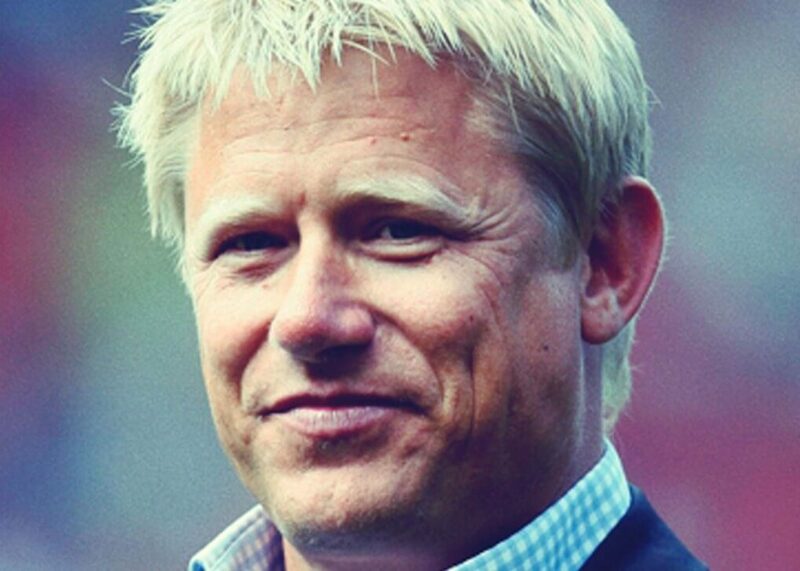 With his instantly recognisable blonde hair and huge goalkeeper’s frame, Peter Schmeichel is a popular speaker at a range of after dinner events and award ceremonies. Despite being Danish, the retired Manchester United goalkeeper had such an impact on the English game he was inducted into its Hall of Fame in 2003, and because of his effectiveness on the pitch, was also chosen to be one of FIFA’s ‘125 greatest living Soccerers’ in 2004: who better to inspire awe to either business, professional or sporting audiences than this man? It was in fact his performances playing for the national team that put Schmeichel in the spotlight of the world’s best clubs. As such, in 1991 Alex Ferguson snapped him up for a sum he later described as “the sale of the century” and embedded him at the back of a team that went on to win cupboards full of silverware. After leaving Manchester United, Schmeichel played for Portugal as well as Manchester City and Aston Villa, with whom he was famously the first goalkeeper to ever score a premier League goal on 20th October 2001. Peter is now a popular analyst on Match of the Day. To talk about focus, determination or concentration, Peter Schmeichel (who finished his playing career with a great statistic that says 42% of the games he played resulted in clean sheets for his team!) is the much-loved personality you need. Our attentive agents have all the information you need – contact them now.